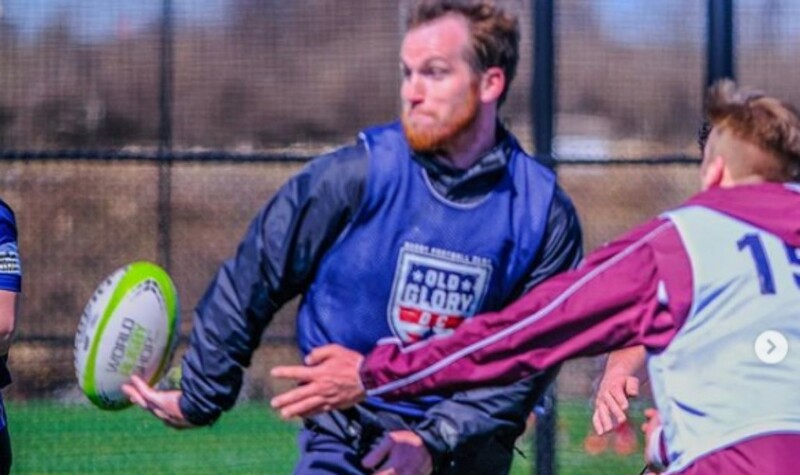 The District’s Major League Rugby (MLR) franchise, Old Glory D.C., which was established last month, has signed more sponsorship deals with the support of the local business community, as its official launch scheduled for 2020 is coming up. A D.C.-based cyber-security firm, Iron Vine Security LLC, will sponsor the league and become the founding partner of the rugby team for the 2019 exhibition season. The team players will have the Iron Vine logo on the back of their jerseys. Last December, Reston-based Leidos Holdings Inc. signed an agreement with the club to become its first official sponsor. As part of the agreement, the team’s jerseys will be bearing its logo, as well. Iron Vine Security will also provide accommodations at game-day events and increase the reach of the team on the media. The team’s presenting sponsor is Sterling-based Cuisine Solutions Inc. whose logo will be represented on the front of the jerseys. As a professional rugby club based in D.C., Old Glory D.C. officially joined the MLR in November 2018. It will begin to play in MLR’s 2020 season. In the first half of 2019, it will be playing a series of exhibition matches. The rugby club’s vision is to expand the sport of rugby in the region by 50 percent by 2023. On March 15, the club also announced the signing of their first player, back row Josh Brown, a Maryland native who has become the first professional player for the first professional rugby team in the history of greater D.C. area and the Mid-Atlantic region. The club is owned by life-long rugby players, Paul Sheehy and Chris Dunlavey.